– GB heptathlete Kelly Sotherton talking about finally officially being upgraded to 2008 Olympic bronze after the doping ban appeal of Russia’s Tatyana Chernova failed. Chernova is now “medal-less” as the five medals she won at the Olympics, Worlds, World Indoors and World University Games have all been stripped. What could cause the end of Bitcoin? Who is the best athlete in the world that we can guarantee is clean? I got a new job...how to give my two weeks? 1000 m race - Positive, even or negative splitting? 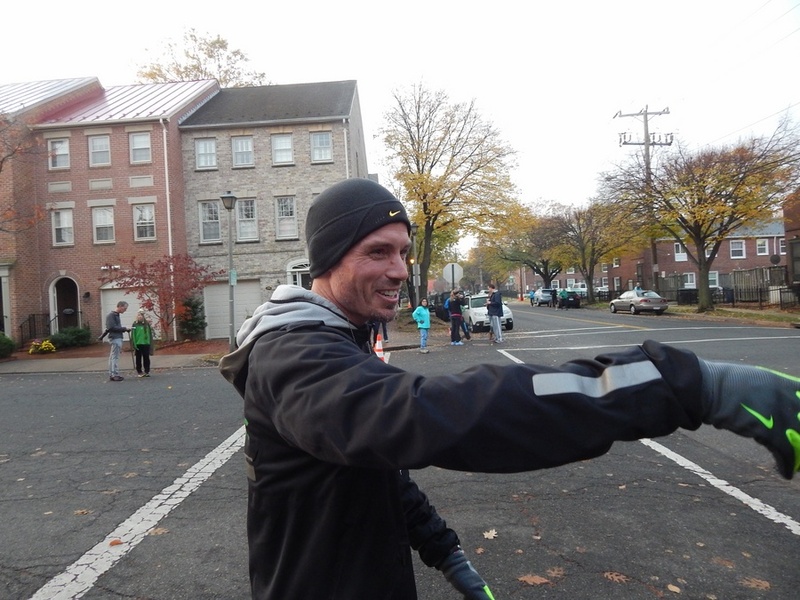 DIII runners: Any regrets about not running DI? LRC Girls’ Preview: Claudia Lane Looks To Close Out Dream Season With Repeat Title, Can She Challenge Venerable Course Record? Lane has won every race she’s run this year except one by over a minute. Incredible. LRC Boys’ Preview: A Wide Open Race With Illinois’ Danny Kilrea A Slight Favorite As Trio Of Notre Dame Recruits Lead The Way This one is for the taking without a clear favorite like on the girls’ side. Race Walker Rob Heffernan Named Irish Athlete Of The Year Ray Flynn received the Hall of Fame award and recognition for his still standing 3:49.77 Irish mile record. 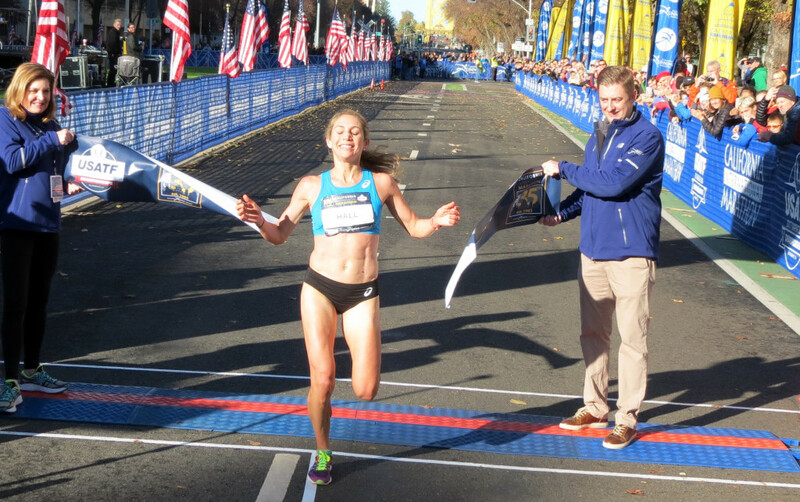 Foot Locker And Katelyn Tuohy’s Coach Confirm That She Was Never Given An Offer To Race At Foot Locker Without Qualifying Tuohy’s coach Brian Diglio said the idea was “floated out there” by a Foot Locker representative in a brief conversation back in October. 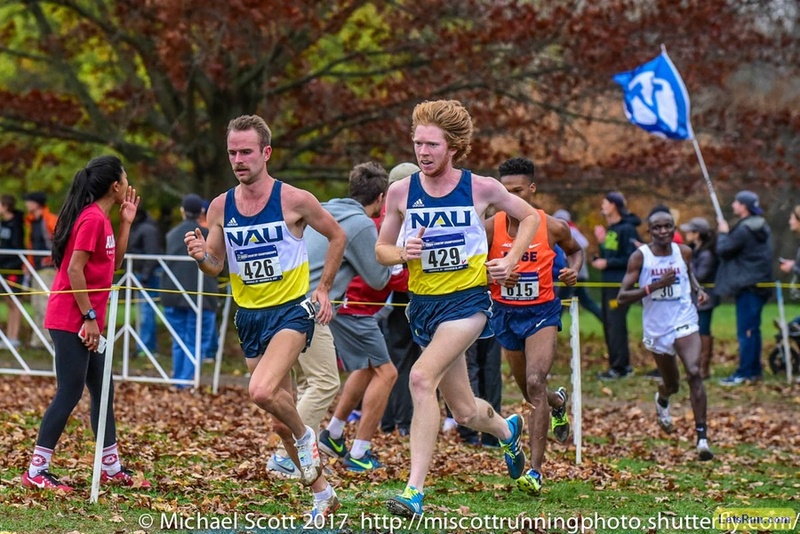 FM Has A Team Tradition Where Alums Come Back Every Year To Speak To The Team Before NXN Regionals This year, five-time NXN champ Courtney Chapman came back with her boyfriend, former NCAA XC champ Patrick Tiernan. 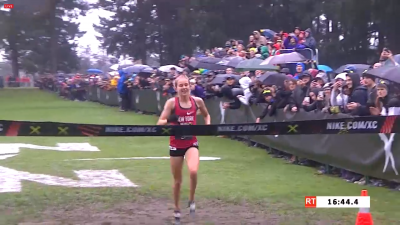 FM’s Sophie Ryan Helped Her Team Win NXN Just 9 Hours After Being In The Hospital For Food Poisoning At the hospital, Ryan she received three bags of intravenous fluids to counter severe dehydration. 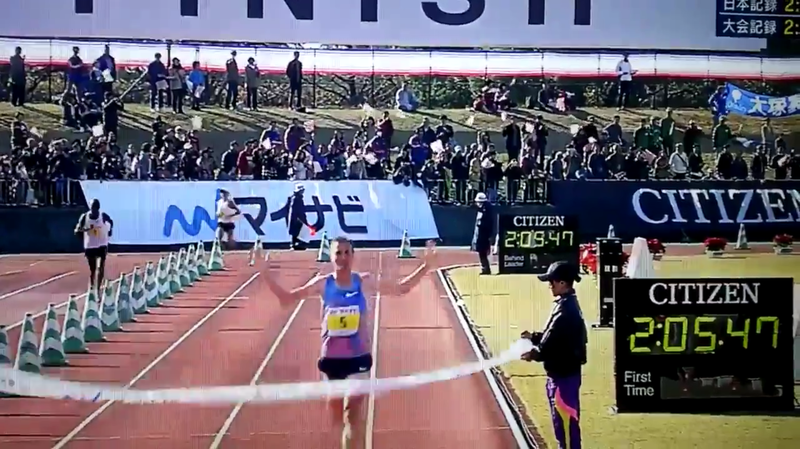 RRW Sara Hall And Tim Ritchie Win 2017 USA Marathon Titles At Cal Int’l Marathon Hall won in 2:28:10 just 5 weeks after running 2:27:21 in Berlin while Ritchie ran a new PR of 2:11:55. 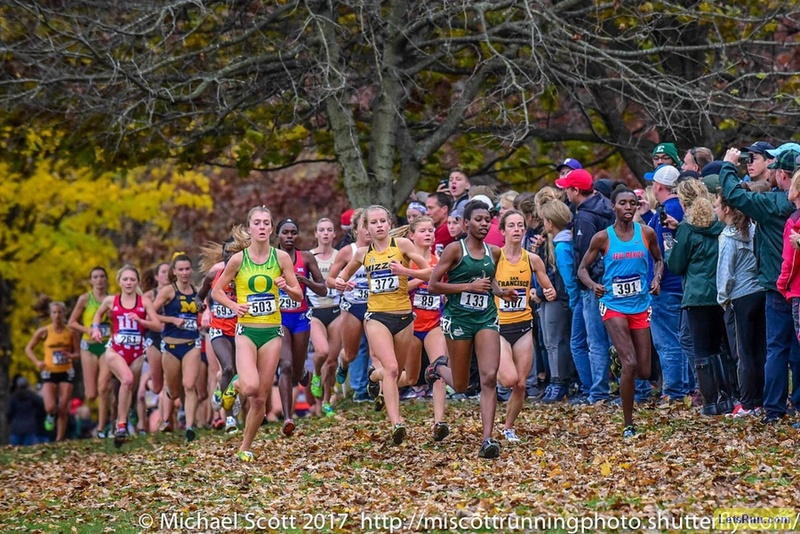 2016 NCAA XC KARISSA SCHWEIZER Fights Back And Runs 15:17 To Beat 2017 NCAA XC Champ Ednah KURGAT (15:19) They ran at the annual BU December 5k. Former Russian Biathlon Union President Will Provide Legal And Financial Support To Biathletes Stripped Of Sochi 2014 Medals It’s hilarious that he speaks of the cost to athletes’ careers and financial opportunities with no regard for the non-dopers whom the Russians stole from. IOC Ban Three More Russians For Life Two skiers and a biathlete. Two More Russians Fail London Olympic Retests Russian 4 x 400 member Yulia Gushchina and LJ 5th placer Anna Nazarova both were banned. Gushchina had already been stripped of three relay medals from the 2008 and 2012 games due to failed doping tests by her teammates. Russian Weightlifter Serving Doping Ban Competes In Russian Bobsled Competition Former European Youth champ Ilya Atnabayev was already halfway through a 4-year ban when he competed and won silver at Russia’s Bobsled Cup. Bowerman Track Club’s Jerry Schumacher Named USATF Nike Coach Of The Year BTC athletes won three World medals and a World Marathon Major in 2017. Recommended Read: Brandon Hudgins Gives An Update On His Ongoing Battle Against Vasculitis And Talks Running In General Hudgins discusses his training and how he copes with fighting his illness, shares some inside info like his favorite runs and inspiration and gives some life/training advice. Edward Cheserek Gets Sponsored By Polar The heart rate sensor/activity tracker company also sponsors Molly Huddle, Gwen Jorgenson, Will Leer and Kate Grace. Russia Banned From 2018 Winter Olympics; Former Sports Minister Vitaly Mutko Gets Lifetime Olympic Ban Some Russians will still still be able to compete as individuals under the Olympic flag. NY Times Article The Russian Olympic Committee was suspended and fined $15 million which will be put towards international drug testing. MB: Phoney Western Based IOC (Olympics) “bans” Russia from Korea 2018, only allowing athletes to compete as so-called “neutrals” Note that 12 of the first 20 posts on this thread are by the same person. Usain Bolt Statue Unveiled In Kingston, Jamaica The eight-foot bronze statue shows Bolt in his trademark “to the world” stance. 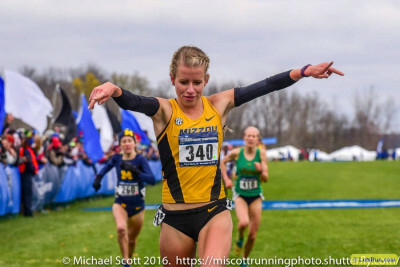 Top 10 NCAA Marks From The Weekend Karissa Schweizer‘s 15:17 over Ednah Kurgat (15:19) highlighted while Elinor Purrier ran 8:55 in the 3,000. 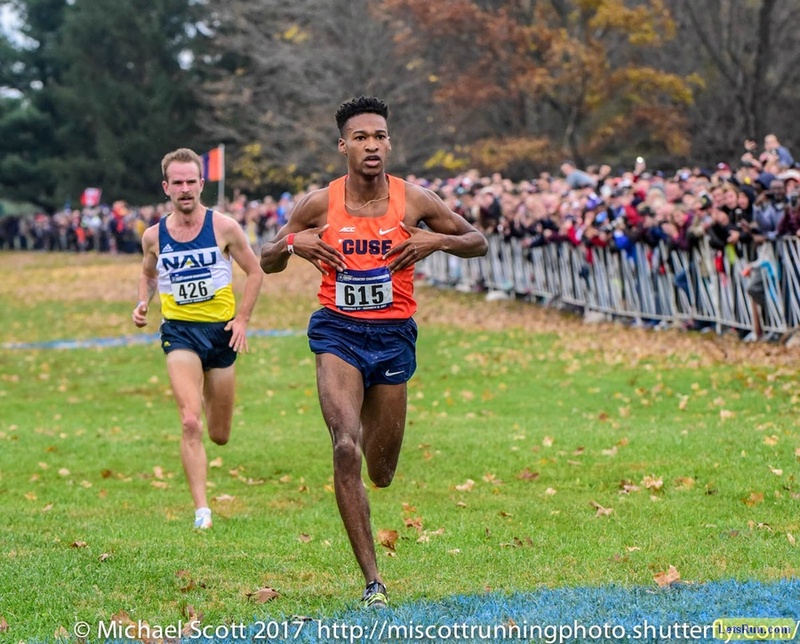 February 3: NCAA XC Champs Justyn Knight And Ednah Kurgat As Well As 2017 NCAA 800 Champ Emmanuel Korir Announced For Millrose Games Sprinters Omar McLeod and Shaunae Miller-Uibo were also announced. February 3: Renaud Lavillenie Confirmed For Karlsruhe Indoor Meet He says he plans to be very fit and will try to break his own 5.91m facility record. February 25: GB’s 2014 European 400H Champ Eilidh Doyle Looking Forward To Competing At The Muller Indoor GP It’ll be her first race home in Scotland since winning Commonwealth silver in 2014. 2012 Olympic 100m 4th Placer And Bobsledder Ryan Bailey Gets 2-Year Drug Ban Bailey is a member of the US bobsled team and was hoping to compete at the 2018 Winter Games, but he will now miss out as his 6-month suspension for taking a banned stimulant was increased to 2 years. Allyson Felix Isn’t Taking Anything For Granted As She Focuses On Enjoying The Rest Of Her Career While Targeting A Fifth Olympics Post-retirement, Felix says she enjoys working with youth, but doesn’t see herself coaching. 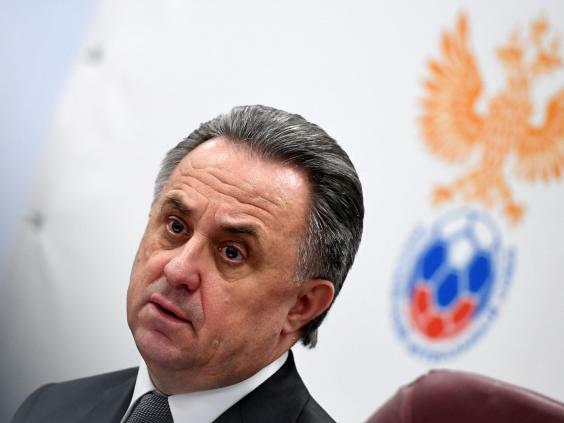 The Guardian: Vitaly Mutko In Spotlight, But IOC And Fifa Want To Escape To Shadows Mutko is banned for life from the Olympics, but is still in charge of of organizing soccer’s 2018 World Cup. Belarus Olympic Committee Claims There Isn’t Enough Evidence To Ban Russian From 2018 Games Not surprising from a country’s whose officials tried to defend this notorious doper. Courtney Frerichs Says As Recently As 2016 She Was Racing With Fear And It Was Taking Her Out Of Races Frerichs admits she would get “scared” of the competition or pace, but overcame that in 2017. Ethiopia’s World Indoor 3,000m Champ Yomif Kejelcha Joins NOP Kejelcha was also 4th in the 5,000 at the 2015 and 2017 World Champs. Winner Chosen For Fan Photograph Of The Year The photo was of GB’s Callum Hawkins at the Great Edinburgh XC meet with fans cheering for him on the sidelines. Big Half In London Will Host 2018 British Half Marathon Championships Mo Farah vs. Callum Hawkins will be the highlight. 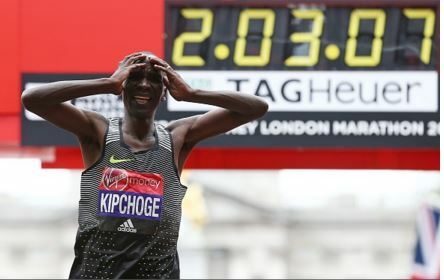 Stanley Biwott (65:27) And Desiree Linden (72:44) Win Rock ‘N’ Roll San Antonio Marathon Biwott beat out Mexican Olympian Daniel Vargas by 14 seconds while Linden won by over 3 minutes. 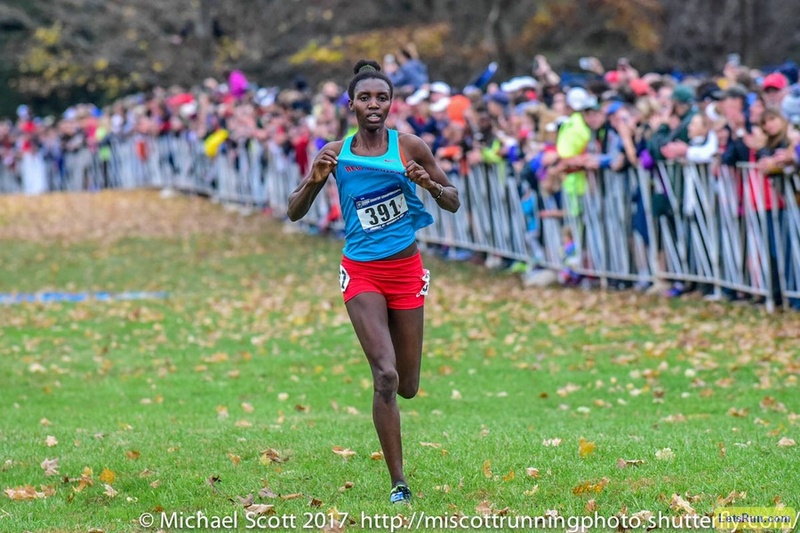 Derara Hurisa Desalegn And Gete Alemayehu Impress At The Ethiopian Clubs And Regions XC Meet Desalegn won over a field that included World 5,000 champ Muktar Edris and former World XC champ Imane Merga, who both ended up DNFs. Pamela Rotich (2:32:31) Triumphs Over Rebecca Kangogo Chesir (2:38:48) At The Singapore Marathon Cosmas Koech Kimutai won the men’s race in 2:22:48. 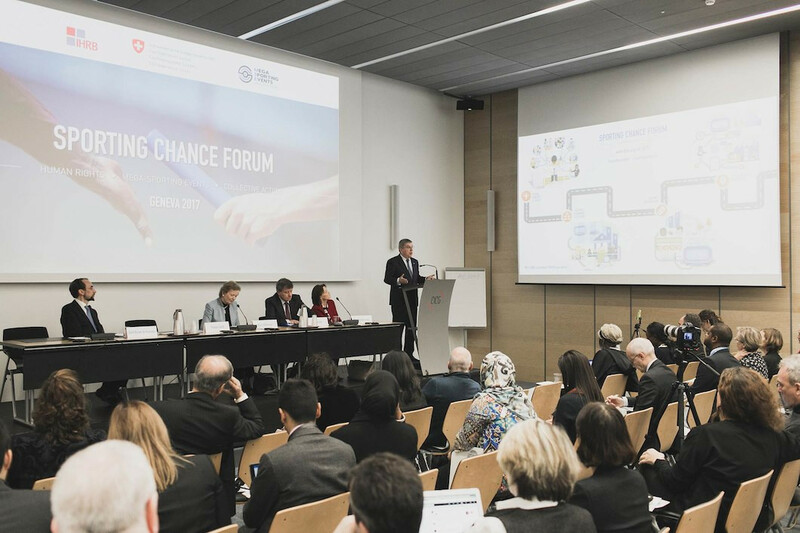 Thomas Bach Claims IOC Cannot Act As A World Government But Will Prioritize Human Rights In Olympic Host Cities The paris 2024 and LA 2028 Games will be the first to specifically include human rights principles in their host contracts. Opening Session Officially Kicks Off 2017 USATF Annual Meeting USATF president Vin Lananna spoke and gave out eight “President’s Awards” including one to his predecessor Stephanie Hightower. South Korean Military Considering Rescheduling Exercises With US To Avoid Clash With 2018 Winter Games The exercises have been denounced by North Korea as a rehearsal for a potential invasion. Rio Olympic Velodrome Hit By Fire For Second Time This Year Once again, a second small hot air balloon landed on the roof and set it on fire. Birmingham Will Have To Wait To See If It Will Host The 2022 Commonwealth Games They were the only official bidder, but their bid was “not fully compliant” and now cities from Australia, Canada, and Malaysia have updated their bids. 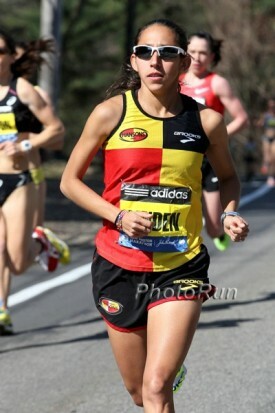 Podcast: Carrie Tollefson Interviews Allie Kieffer In The Wake Of Her Amazing Breakthrough 5th-Place Finish At The NYC Marathon Kieffer set a 15-minute PR at NYC to finish 5th. She talks about that performance as well as future racing plans. 5 Things You Didn’t Know About Former Olympic Champ Stephen Kiprotich Kiprotich is a big fan of Hollywood action and Chinese Kung Fu movies. Mikey Brannigan Named USA Paralympian Of The Year Brannigan won three paralympic world medals (two gold) in the 800, 1,500 and 5,000.